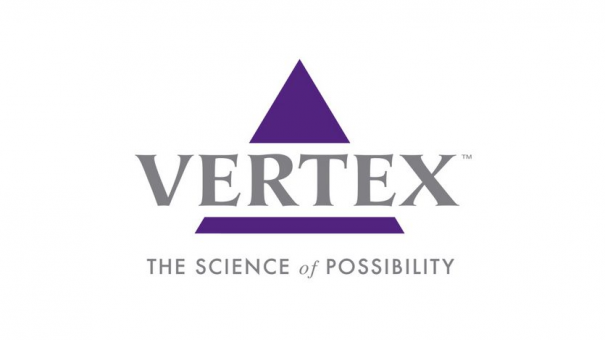 As uncertainty hangs over the availability of Vertex’s cystic fibrosis drug in England, the company has signed an agreement that gives Danish patients access to Orkambi. The access contract, agreed by Vertex and the Danish pharmaceutical and procurement organisation, Amgros, covers current and future medicine for cystic fibrosis (CF). The news was welcomed, as Orkambi is the first medicine to treat the underlying cause of CF in people aged six and over who have two copies of the F508del mutation. Orkambi is a combination of lumacaftor, which increases the amount of mature protein at the cell surface by targeting the processing and trafficking defect of the F508del-CFTR protein, and ivacaftor, which enhances the function of the CFTR protein once it reaches the cell surface. The medicine is available as tablets and is typically taken twice a day. Flemming Sonne, CEO at Amgros, said: “I would like to thank Vertex for its will and engagement to make this deal. Most of all, I’m happy that we have made it possible to offer a group of patients the newest treatments. Meanwhile, last week, Vertex met representatives of England’s cost watchdog NICE and representatives from NHS England to discuss access to the drug. But, at the time of writing, it looks like the negotiations are set to drag on as no agreement has been made public. David Ramsden, chief executive of the Cystic Fibrosis Trust, posted a tweet, calling for action. The row over pricing for Orkambi began when NICE rejected it more than two years ago, leaving patients in limbo. As well as Orkambi, Vertex has other drugs in its pipeline that can treat a wider group of patients – it wants the NHS to fund all its approved CF drugs, and any future medications in its pipeline – in a long-term deal. The drug manufacturer has claimed that the NHS is undervaluing its CF patients.